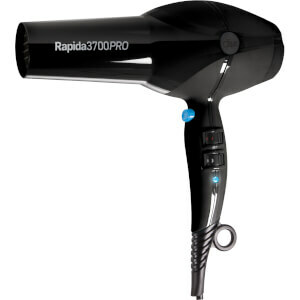 Award-winning hair styling brand Diva Professional boast an impressive collection of hair electricals, covering all styling categories. 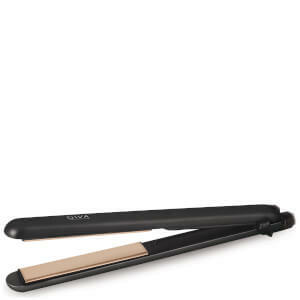 All Diva products have been designed and engineered to the highest standard to ensure that each Diva purchase will bring high quality results, whilst preventing the risk of heat damage. Choose from a diverse range of quality hair tools, including hair straighteners, hair wands, hair dryers and of course, the Diva Session Instant Heat Pod. 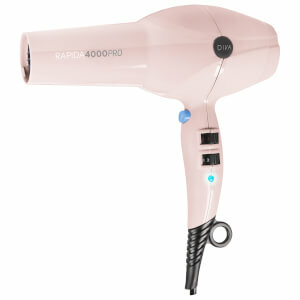 Create salon-quality hair styles with the Diva Professional Rapida3700PRO Dryer. 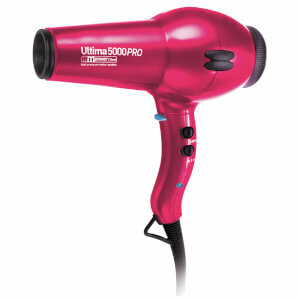 Featuring an spectacular 2200 Watt motor and a long life AC motor, this durable hair dryer will enable you to dry and style your hair quickly, evenly and effectively. 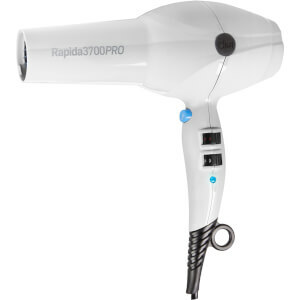 Perfect who want to style whilst they're travelling or simply on-the-go, the Diva Professional Freestyler Pro is a cordless, compact hair straightener that boats a long battery life. 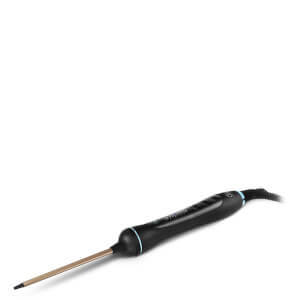 Offering variable heat settings, this hair tool also features ceramic plates, meaning that this hair straightener is perfect for creating both straight and curled styles. 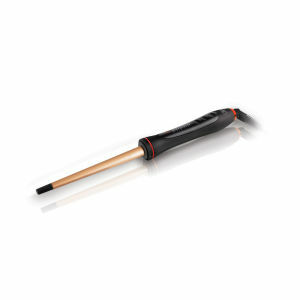 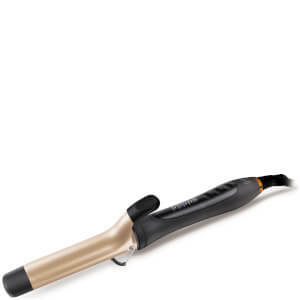 Infused with nourishing Argan Oil, the Diva Professional Styling Intelligent Digital Argan Beach Curls Wand will provide you with long-lasting curls that are sleek, glossy and shiny. 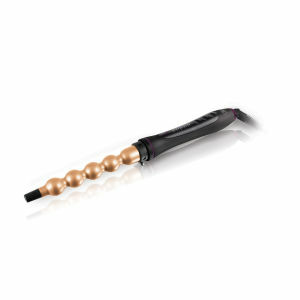 Unlike other, standard hair styling tools, this revolutionary wand provides a kind styling experience which is considerate of your hair's health. 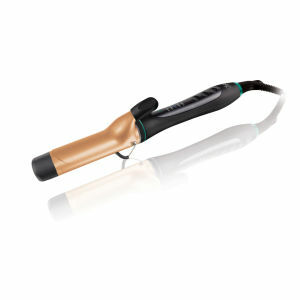 Whether you want sleek and straight locks or beach-like waves, you will be able to create a diverse range hair styles with the Diva Professional Styling Radiant Shine Styler. 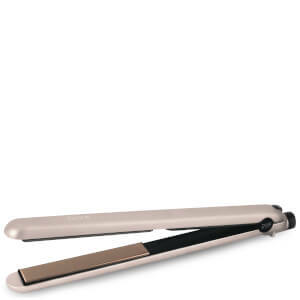 This hair straightener's cermatic plates are infused with argan and macadamia oil to give your hair a glossy, healthy finish.